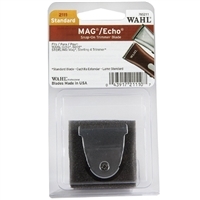 Wahl Competition Series Blades Competition Series Clipper Blades combine high-quality steel and a rust-resistant finish for an extra long life. 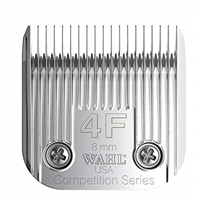 Groomers love the performance of Wahl® Competition Series clipper blades. The new DLC (Diamond-Like-Carbon) coated '5 in 1' blade allows for higher clipping performance with the strength of diamonds! Compatible with most standard detachable blade animal clippers.